Stonesifer and Sons Sanitation Inc. Timely payments are very important. Not only do they help to keep our company running smoothly, but they also help keep the costs down for our customers. 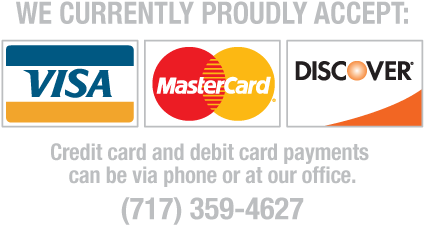 We are looking into more convenient payment options, but we currently are only offering the following. All Payments are due within 15 days of receipt.